On tap in movie theaters to open the summer is a film that comes from the imaginative mind of director Baz Luhrmann. Luhrmann, who was the visionary behind “Moulin Rouge!” will present his big screen adaption of F. Scott Fitzgerald’s novel “The Great Gatsby”. 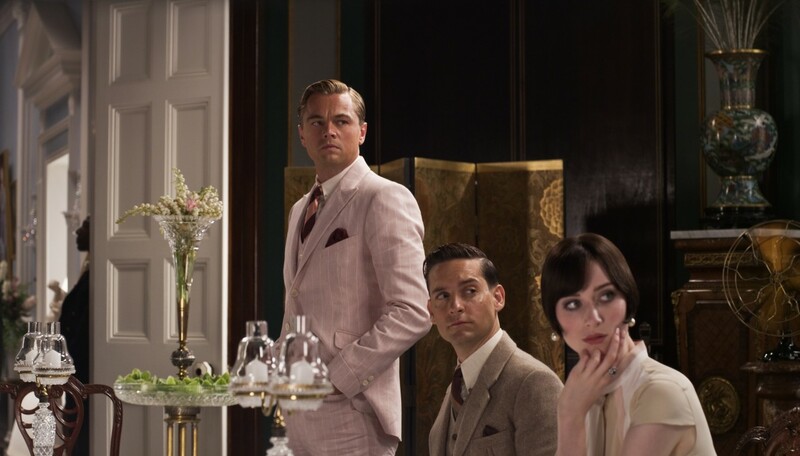 “The Great Gatsby” follows writer Nick Carraway when he bolts the Midwest and ventures off to New York City in 1922, an era of questionable morals, bootlegging and sky-rocketing stocks. Nick’s journey lands him next door to a mysterious tycoon, Jay Gatsby and before long he is sucked into the entrancing world of the filthy rich and their loves and deceits. Luhrmann who was nominated for an Oscar® for “Rouge” first encountered The Great Gatsby on the screen in 1974 while he was in Australia where his father ran a local cinema. The story would again find its way to him in 2004. 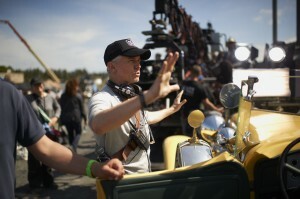 Luhrmann had just wrapped ‘Rouge!’ and was off on what he refers to as ‘a debriefing adventure’. He hopped on the Trans-Siberian Express to Paris and on that trip through Siberia, in a closet-sized cabin he again came in contact with The Great Gatsby. This time in the form of an audio book and by week’s end he was hooked on bringing the project to the big screen. Securing the rights was the first step but Luhrmann knew that he needed to find the right actor to portray the multi-dimensional Jay Gatsby to make the film a success. Leonardo DiCaprio, with whom Luhrmann directed in “Romeo + Juliet” in 1996, got that call. DiCaprio, who was nominated for an Academy Award® for “Django Unchained” earlier this year will play opposite the versatile Tobey Maguire who takes on the role of the unpretentious Nick Carraway. Maguire also performs voice-over throughout the film, quoting Fitzgerald’s text from the novel, while Jay-Z composed the original score. During development, Baz’ production team went to work, collecting photographs and paraphernalia from the era and consulting with Pennsylvania State University professor and Fitzgerald scholar, James L. West III. The team also ventured out on a variety of field trips, visiting the grand mansions of Long Island, the highline in Astoria and the green lawns of Louisville. The Big Apple was a huge source of inspiration as the team fed off the energy and history of New York City. Although some critics aren’t showing much affection toward the film, by the looks of the trailer this flick may fly out of the gate with a flurry. Visually stimulating with an all-star cast and production team loaded with award nominees and winners, this could be one of the biggest hits of the summer.